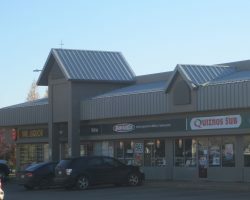 Tide Centre is a three-building retail development constructed in 1992. 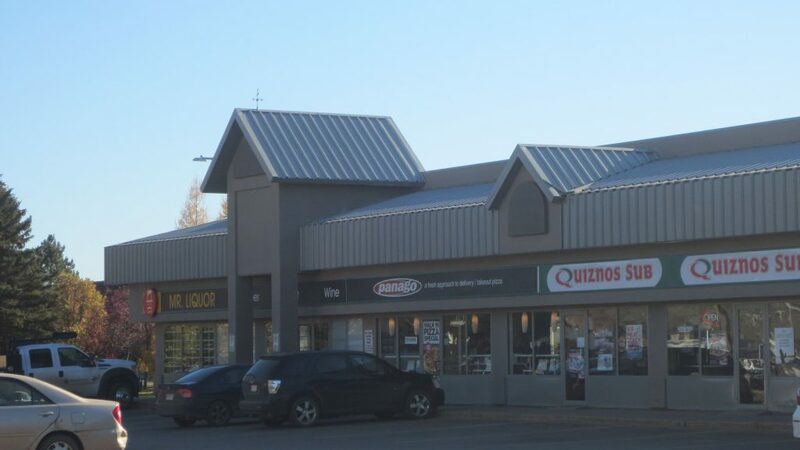 Located in the lower Townsite of Fort McMurray, the property is just minutes from Keyano College. 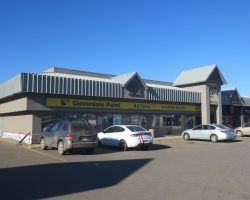 Tide Centre comprises 18,874 square feet of leasable area and is occupied by a mix of national and local tenants including Cloverdale Paint, Mac’s Convenience Store and Quizno’s. 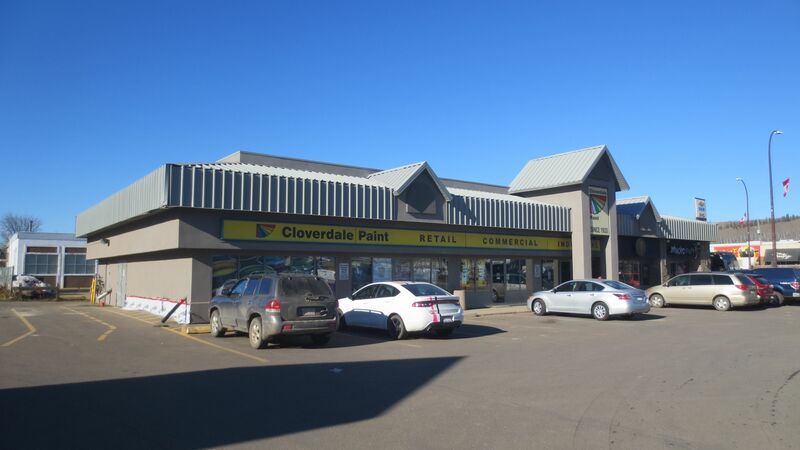 Tide Centre has 62 parking stalls for a ratio of 3.4 stalls per 1,000 square feet of leasable area.